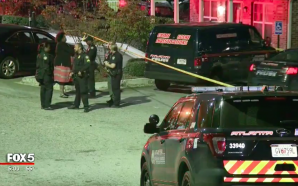 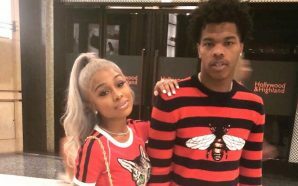 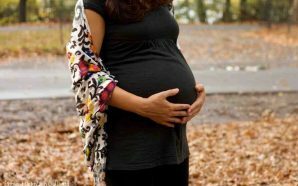 Stray bullet kills pregnant teen and unborn child! 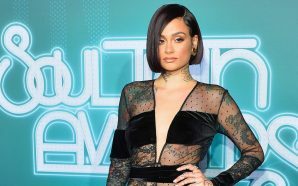 Kehlani opens up about backlash from pregnancy announcement! 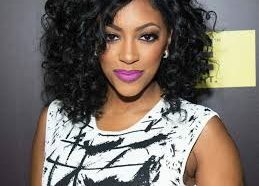 Word on the Street: Porsha Williams to Announce Pregnancy This Week! 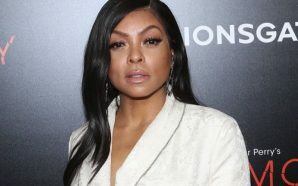 Taraji P Henson Kills Pregnancy Rumors! 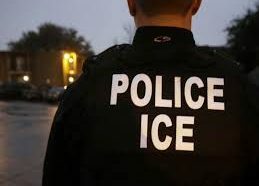 ICE detains father trying to take his wife to hospital to give birth!